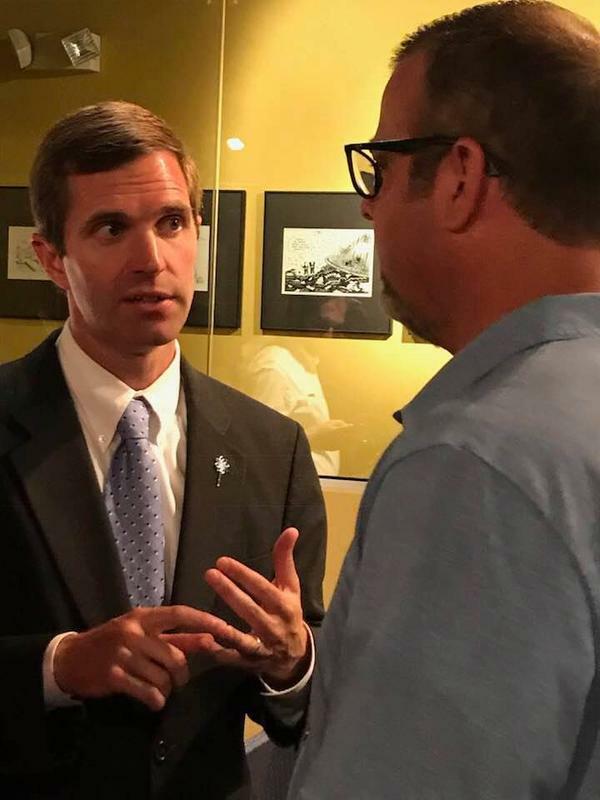 Democratic gubernatorial candidate Andy Beshear says he has his own vision for Kentucky, despite being the son of a former governor. 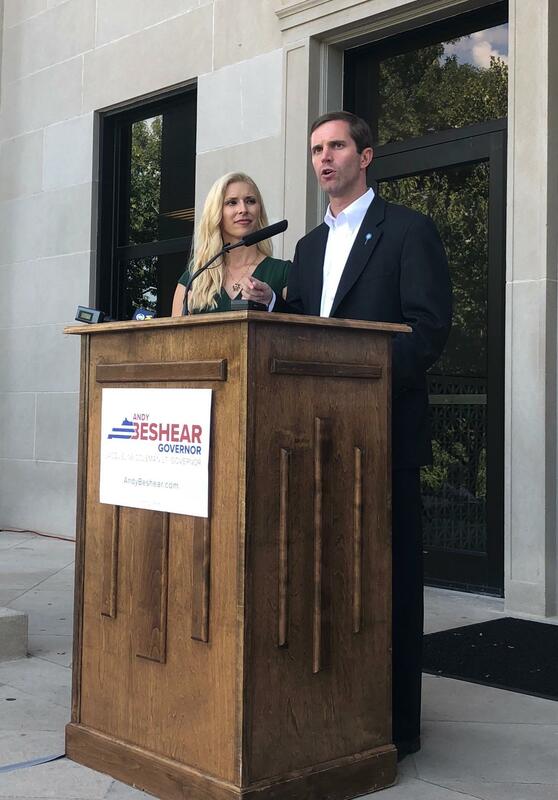 Beshear embarked on the second of a two-day swing through the state on Tuesday, launching his 2019 bid for the governor’s mansion. 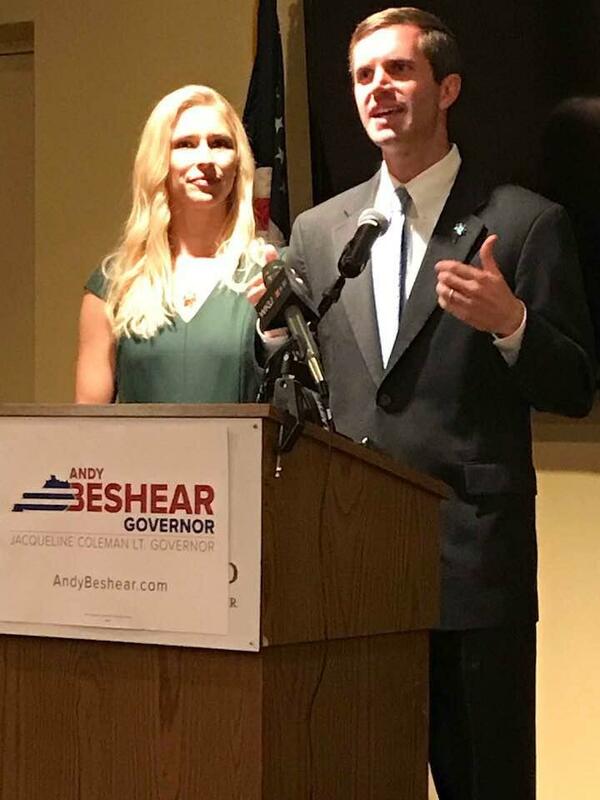 He’s the first candidate so far to formally enter the race, and he's no stranger to voters as Kentucky’s attorney general and the son of former Governor Steve Beshear. "I've stood up at different times when I believed government was not following the law and people said 'Well, your dad did it.' I've responded every time that the law is the law and it doesn't matter who you are," Beshear told WKU Public Radio. Steve Beshear served two terms as Kentucky governor from 2007 to 2015. 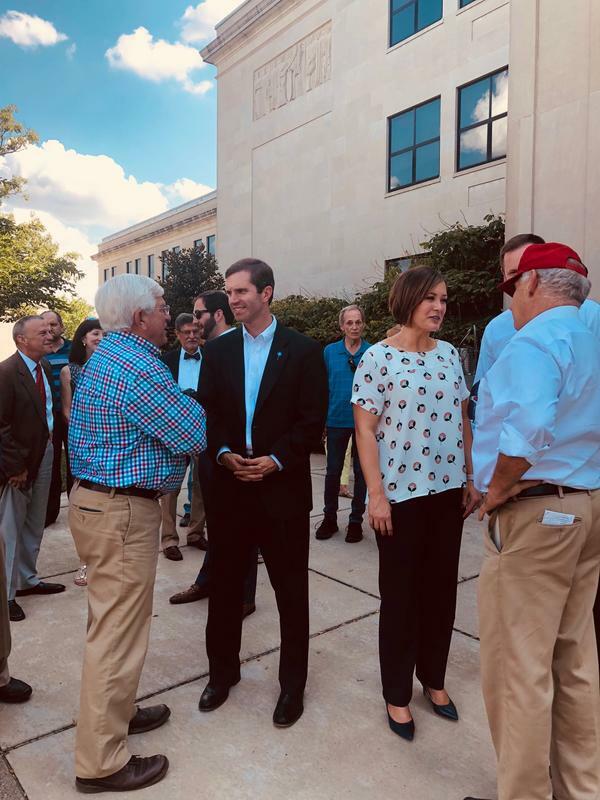 Andy Beshear says he differs from his father on certain issues such as legislative term limits. 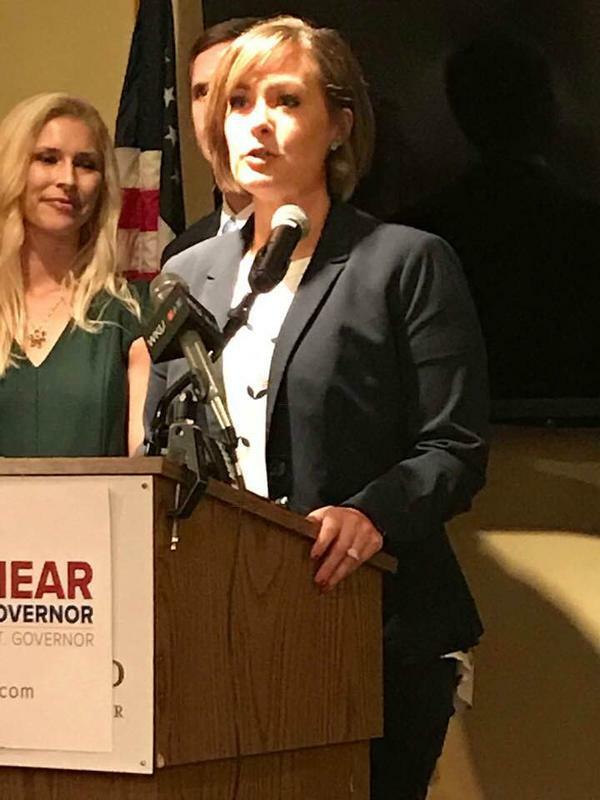 The attorney general has said in the past that state lawmakers should be held to the same standards as constitutional officers who are limited to eight years in office. The Beshear-Coleman ticket also made stops on Tuesday in Bowling Green and Paducah touting their platform that also includes more investment in public education, a statewide referendum on medicinal marijuana, an expansion of the state's opioid disposal program and expanded gambling that would allow casinos in the commonwealth.